Joe Cocker dies at age 70. 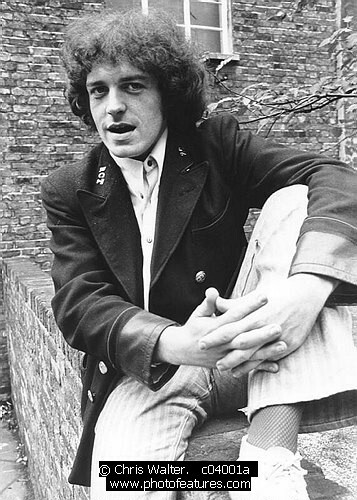 Joe Cocker died today at age 70. Photo by © Chris Walter/Photofeatures.